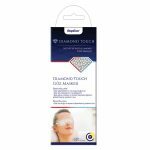 StopEver nose bands; by opening nose wings, helps breathing comfort, to eliminate nasal obstruction in situations such as influenza, chills, and reduces snoring. Helps to relieve nasal obstruction. Wash and dry your nose before use. 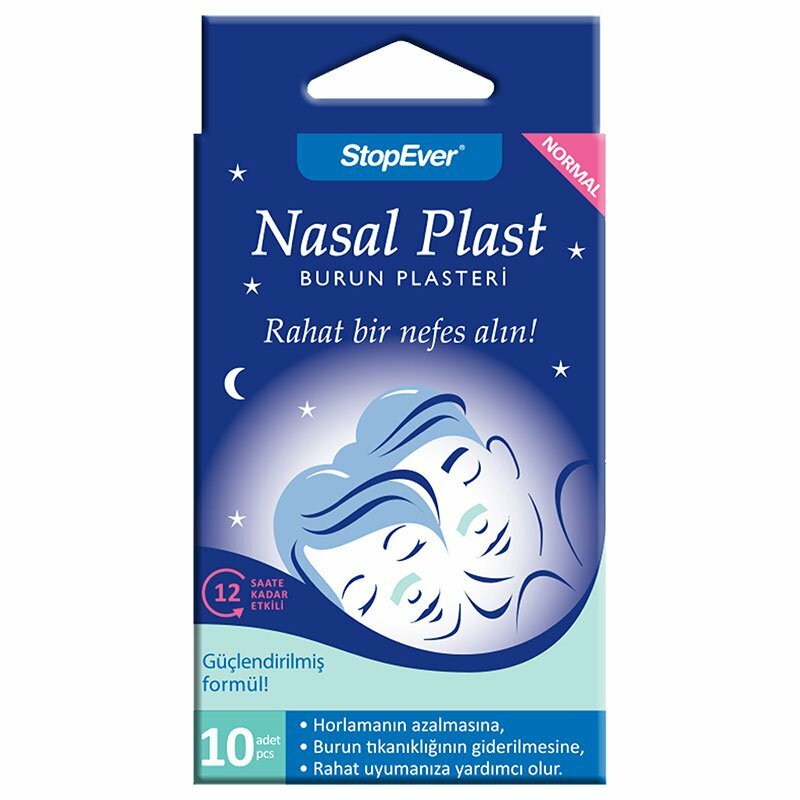 Remove the protective layer on the back of the plaster, and gently press on your nose. Slowly remove the nasal patch after use. Do not use the tape for more than 12 hours a day. Consult your physician for use in children under 5 years of age.